The city owes one of its most attractive buildings to the bellicose conflicts of the 17th century. The Adelhauser Convent is the magnificent result of the merging of four medieval Dominican convents that had been mostly destroyed during the Thirty Years' War and the siege of Freiburg by the French. The Alemannische Bühne Freiburg presents stage performances for children, young people and adults, as well as a broad range of entertainment for all fans of music, singing, cabaret, singer-songwriters, magicians, and more. 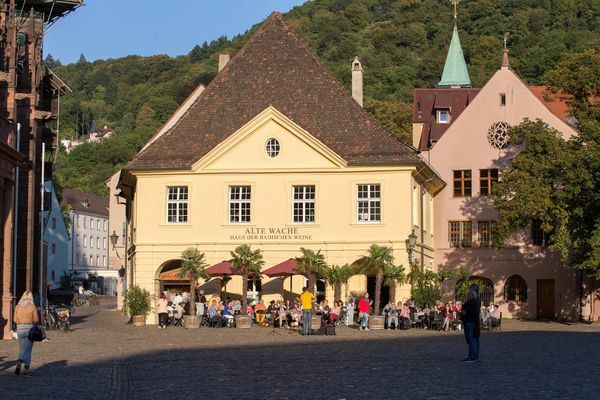 From main guard station to wine bar: the Alte Wache, built in 1733 as part of military reinforcements, is today the House of Baden Wines. The Old Town Hall is located next to the New Town Hall on the Rathausplatz. 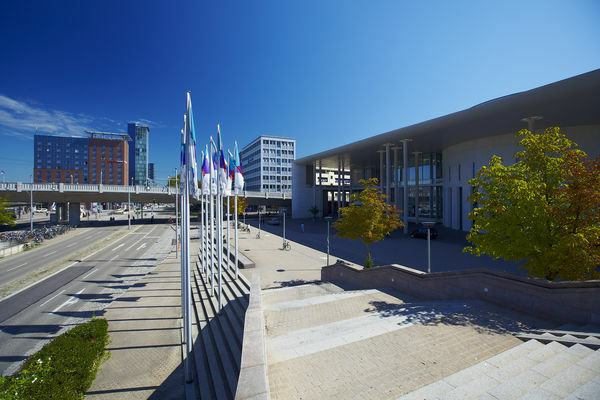 The two buildings are joined by a bridge and both house the offices of Freiburg's city government. 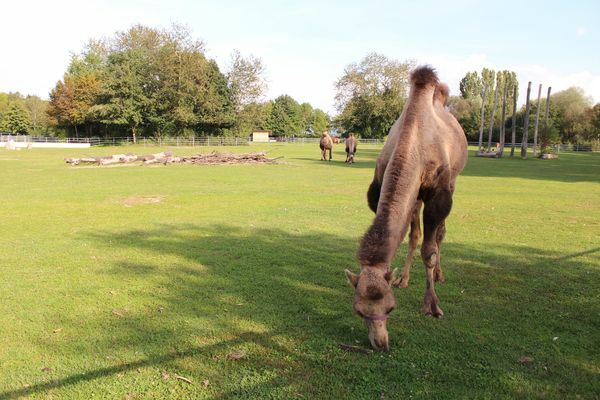 Animals from all over the world have romped about here since 1968. The park is always open, and it offers creature comforts including many snack stands and a restaurant in addition to the animal highlights. 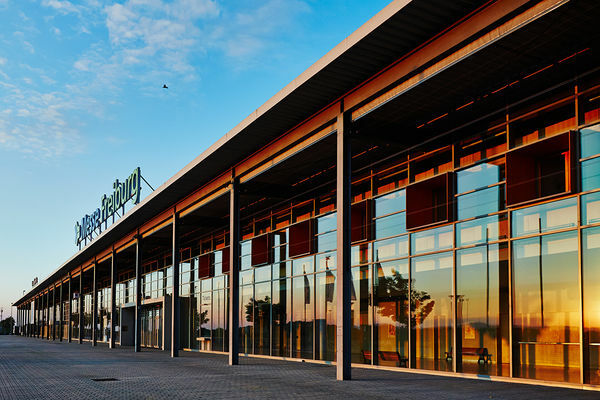 Multifunctional, expandable, low use of resources: The first construction phase of the exhibition and conference center building consists of three multi-purpose exhibition halls. The second phase of construction saw the creation of the "SICK-Arena", including a main foyer and conference center. 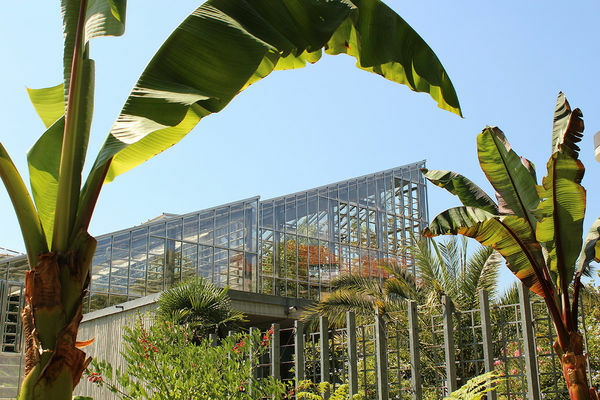 The building's large dimensions are skillfully integrated into the surrounding environment by way of simple, but subtle detailing and division. To be viewed from the outside and inside (depending on events). 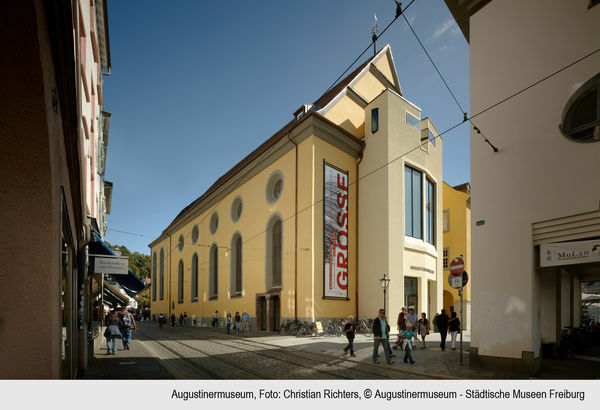 The Augustiner Museum offers an elegant combination of historical material and modern elements, making it an architectural jewel that is admired far beyond Freiburg, and not only for its construction. 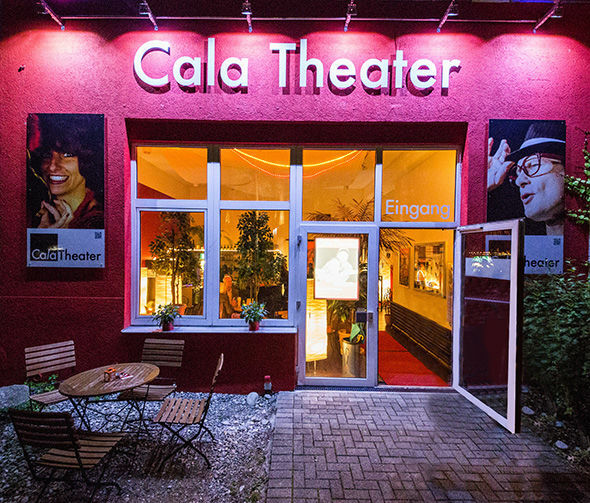 The Cala Theater is a Freiburg institution. 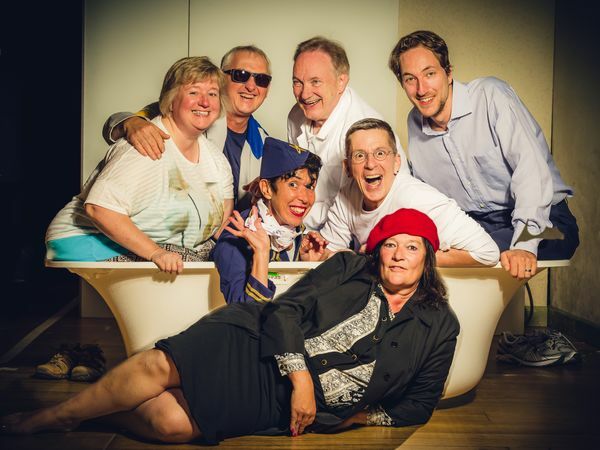 For 30 years, it has been thrilling audiences with comedy plays and variety shows for adults, as well as lively and interactive performances for children and young people. 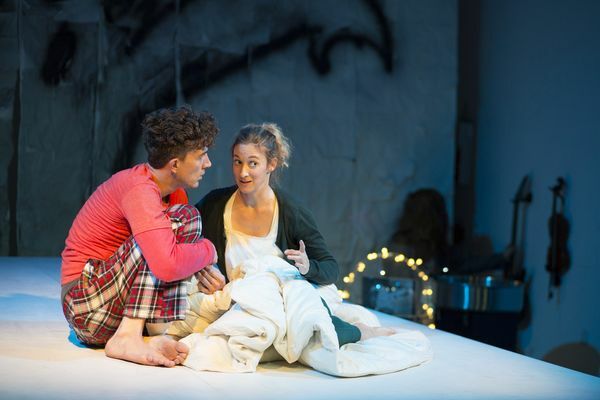 Verbose, quirky and funny: an enchanting comedic world for all ages! 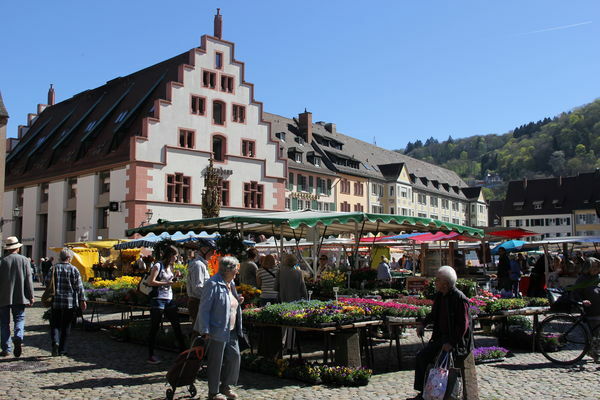 There is a lot of hustle and bustle on weekday mornings on the large cathedral market surrounding Freiburg‘s landmark. 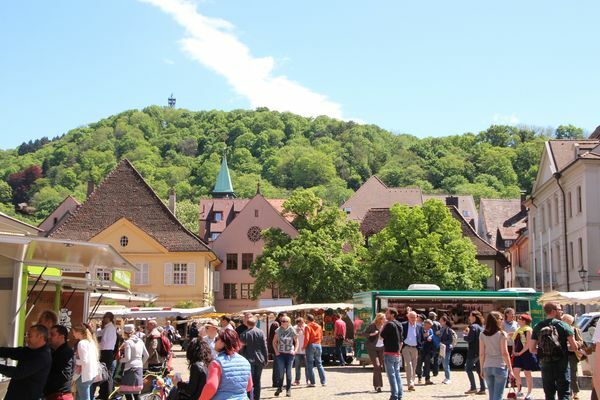 Fresh fruit, vegetables and flowers attract people just like the “Lange Rote”, Freiburg‘s legendary bratwurst. The elegant 19th-century mansion invites visitors to embark on a journey through past millennia. The E-WERK FREIBURG e.V. association presents an extensive cultural program in the areas of dance, theater, music and art. 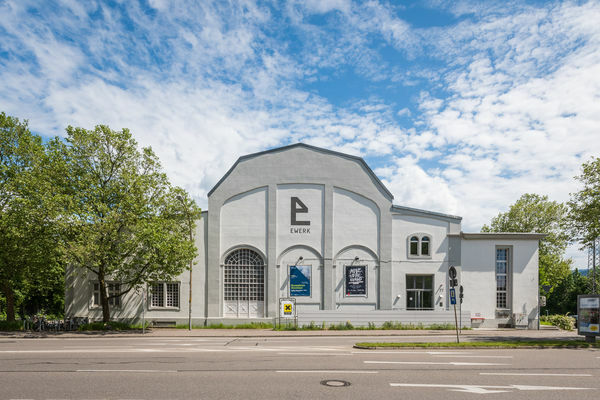 E-WERK is home to 30 artists, the bewegungs-art school of dance, the Freiburg drama school and KIEW chamber theater and the "Die Schönen der Nacht" musical theater. 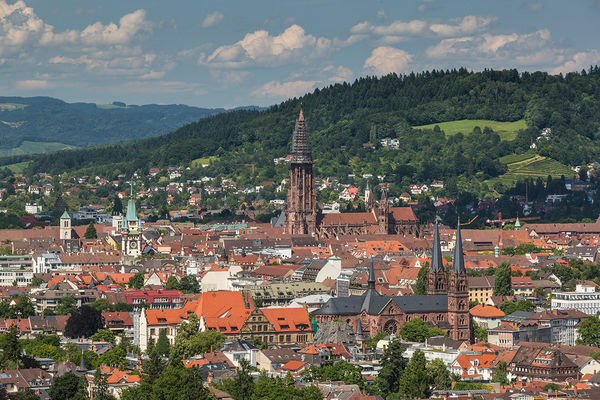 Why is the Cathedral at the top of the list of things to do in Freiburg and a favorite among locals? 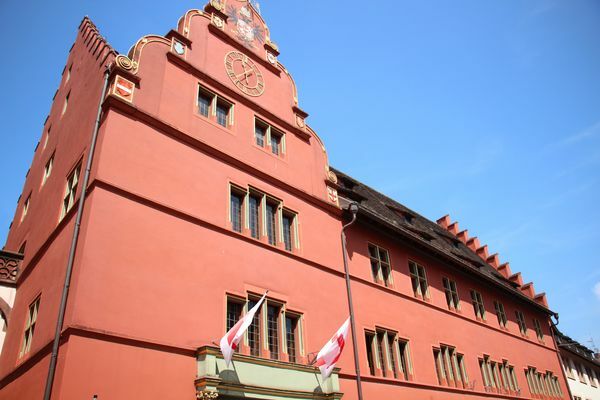 The dark-red, elaborately ornate building is hard to miss when passing through Freiburg’s Münsterplatz. 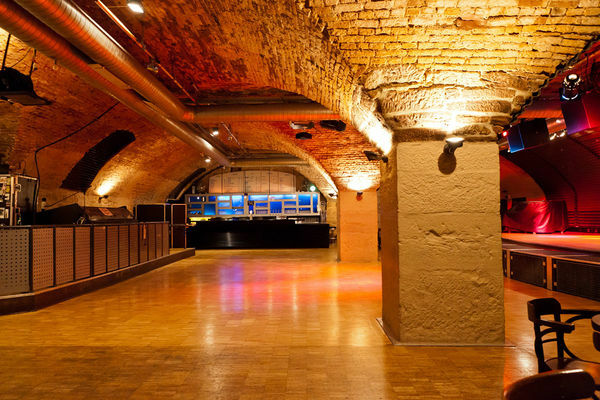 The music has been swinging and rocking in the Jazz House since 1987, making the vaulted cellar bar in the “Weinschlössle” a Freiburg institution. The stage has welcomed the likes of the Red Hot Chili Peppers, Nelly Furtado and jazz legend Miles Davis. 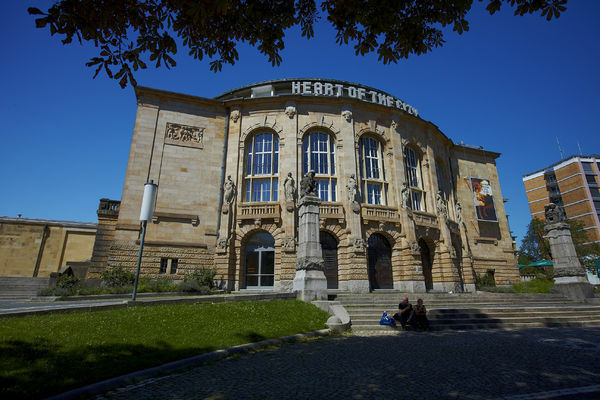 The "Konzerthaus" attracts thousands of music lovers every year with its program of top-class symphony concerts, musicals and performances by the Freiburg Baroque Orchestra. The Kornhaus on the north side of the cathedral square has always been a scene of dancing, laughter, parties and celebration. 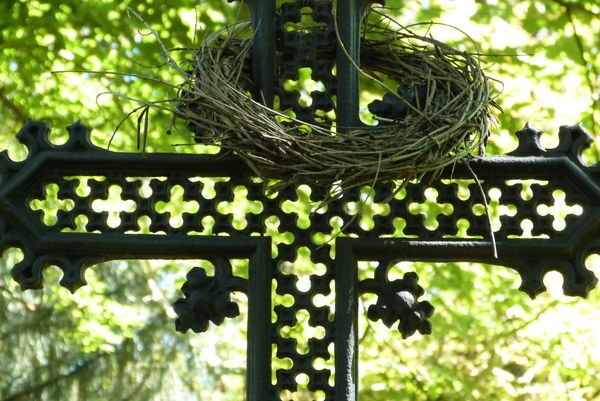 “It would be an unprecedented act of irreverence if one were to lay a hand on these venerable and impressive witnesses of Freiburg's most ancient history with the intention of tearing them down. [...]” These were the words of Lord Mayor Otto Winterer, shortly after taking office in 1888. 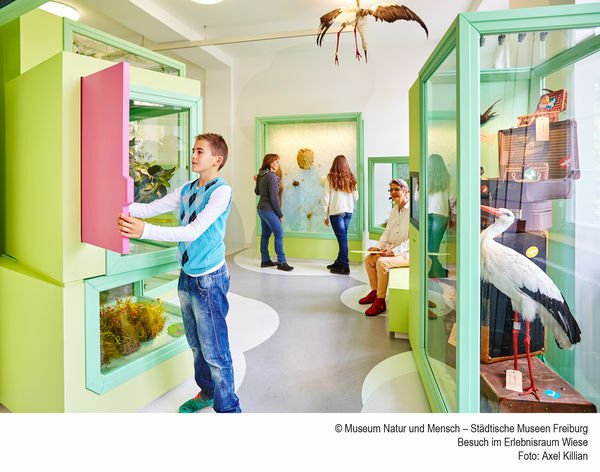 This museum, geared toward children and families, invites kids to embark upon a great expedition exploring our planet's uniqueness and diversity. 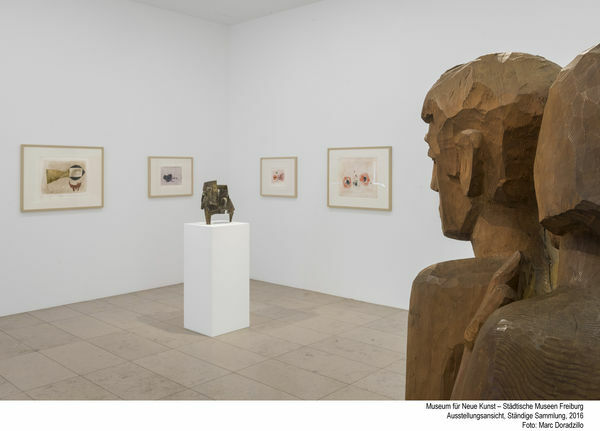 Permanent and special exhibitions of the Museum of Contemporary Art present important works by international painters and sculptors. 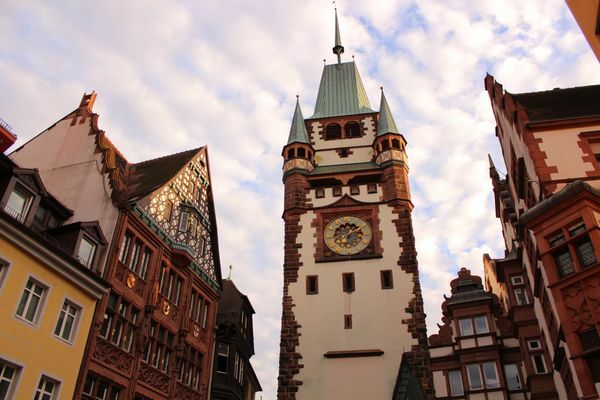 Freiburg has the great privilege of having several town halls. However, working out which one is which is not easy, given that the New Town Hall is older than the Old Town Hall, and the city’s oldest town hall is called the Gerichtslaube, or 'Old Court House'. 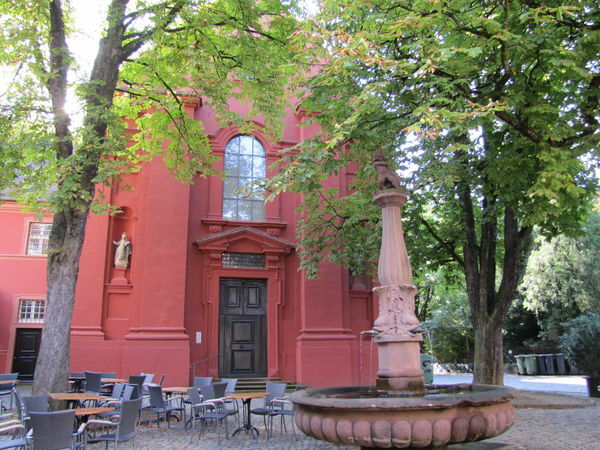 Freiburg's citizens were laid to rest here for nearly two centuries (1683 to 1872) – today, the old cemetery is a natural and cultural monument. Where do the stars hide in the daytime? 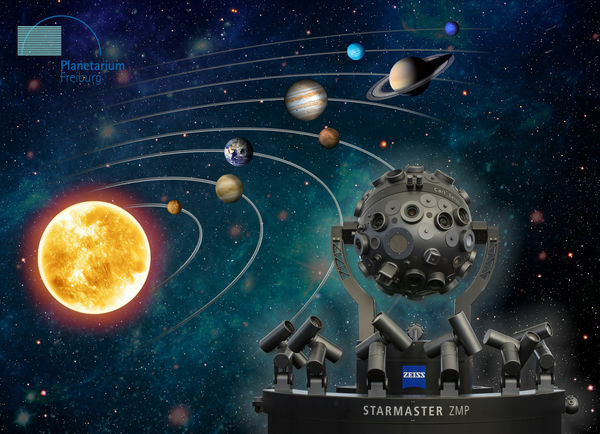 How many planets revolve around the sun? What does the Milky Way look like? 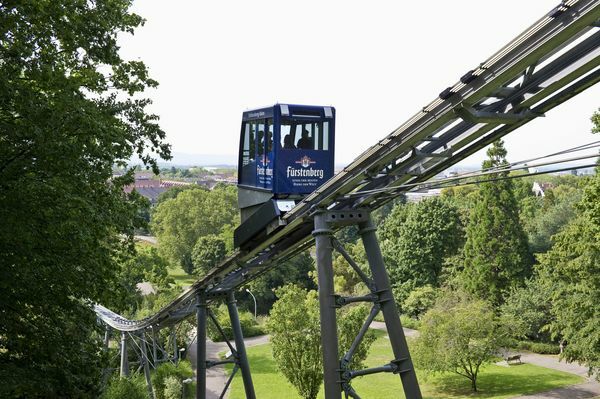 The Schauinslandbahn surmounts a height difference of 746 m at 3,600 m in length. It was commissioned in 1930 as the world's first passenger cable car according to the circulation principle. The Schauinsland mountain is 1,284 m high. 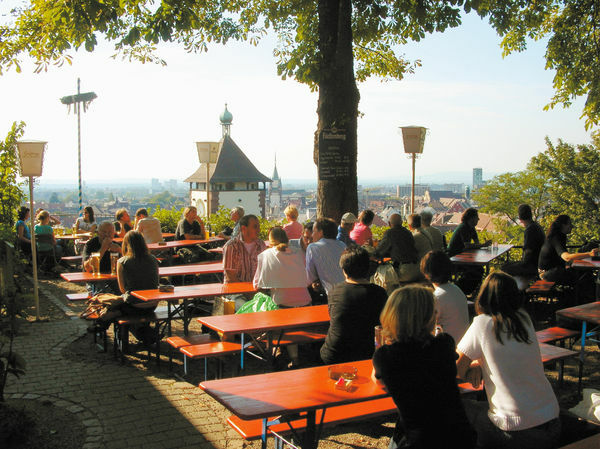 The Schlossberg is such a Freiburg attraction because it offers so much: the founding story of the city walks under a canopy of green forest, or sunsets over the city rooftops. 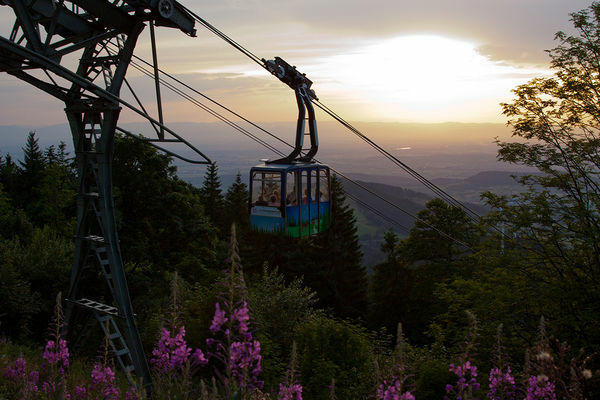 In just three minutes, the Schlossberg Railway transports you from Freiburg's Municipal Park up to the line’s namesake peak at 456 meters, the west side of which already marks the edge of the Black Forest. Danger: Leave the city at your own risk! 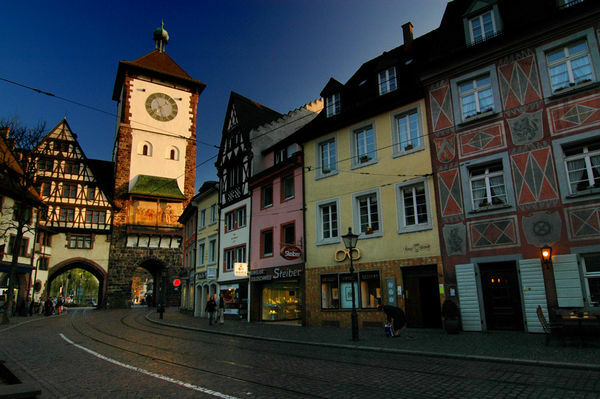 The Schwabentor was built in the middle of the 13th century as a city gate, part of Freiburg’s defense system for protecting its citizens. 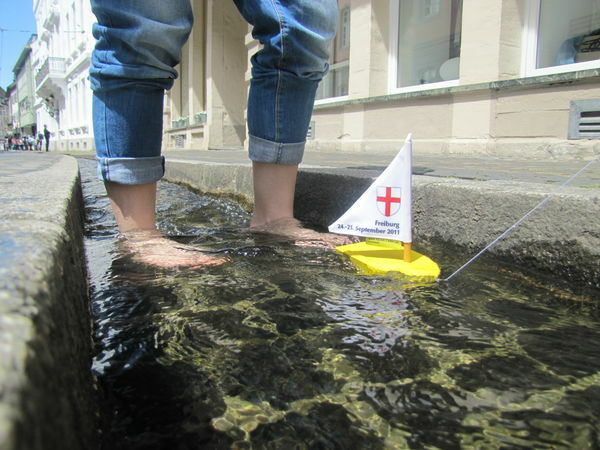 What can you do if Freiburg’s weather is, for once, not cooperating and you are looking for some fun activity for your kids? Fortunately, the Municipal Library will make young bookworms very happy. Come springtime when the first rays of sunshine appear and the trees start to leaf, Freiburg’s Municipal Park transforms into a combination of picnic meadow, yoga center and concert venue. 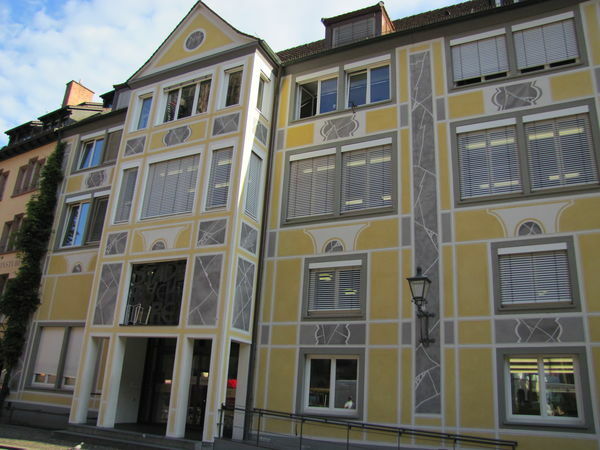 Freiburg's theaters offer you the finest in performance. Come experience plays, operas and concerts on Theater Freiburg's main stage, small stage, chamber stage and in the nearby Concert Hall. What a theater! A favorite place among swimming enthusiasts until the 1970s, the Marienbad was reopened in 1989 as a Freiburg theater, attracting audiences of all ages with its entertaining Performances. 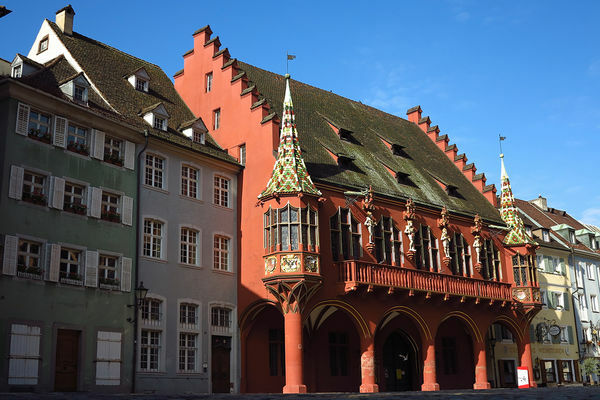 Today, the Tourist Information office is located within the historic walls of the Altes Rathaus (Old Town Hall). 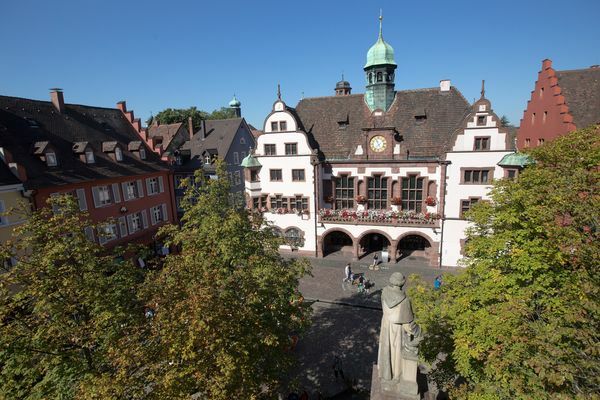 We are available here to answer any questions, provide you with a city map and brochures or tell you about events taking place in Freiburg during your stay. Please stop by! 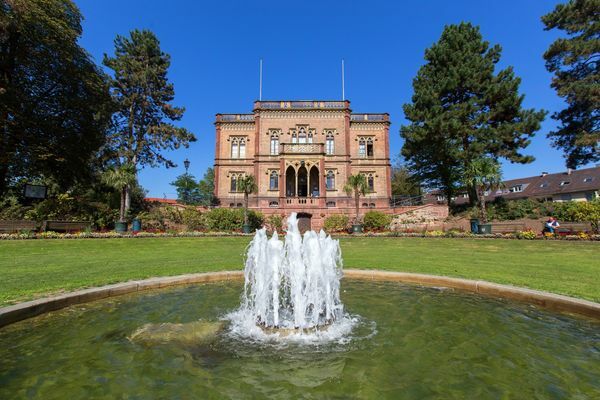 Just look for the striking red sandstone facade. 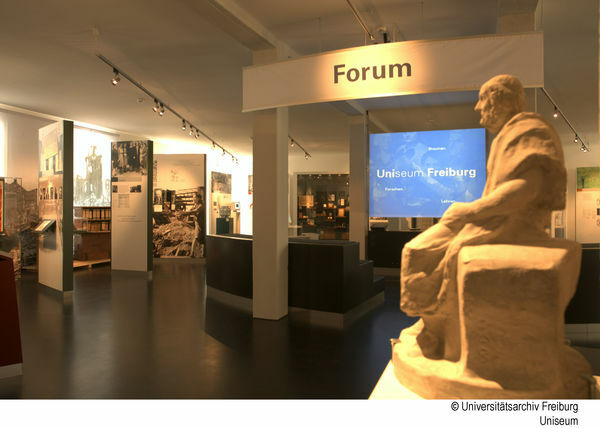 The Uniseum – more than simply a Museum: Engaging museum exhibits, original works of art and portrayals of various eras bring to life the experience of studying in Freiburg in times past. 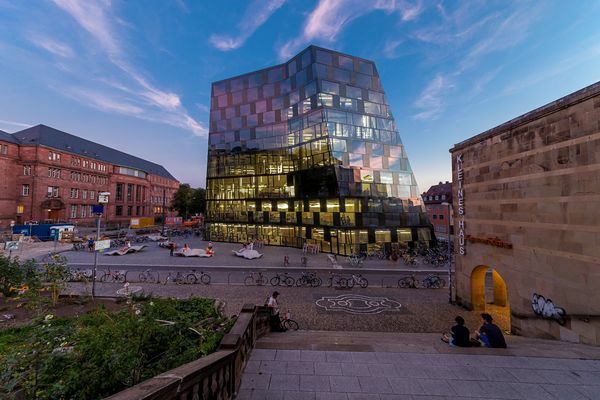 Founded in 1457, the Albert-Ludwigs-Universität is one of the oldest universities in Germany. 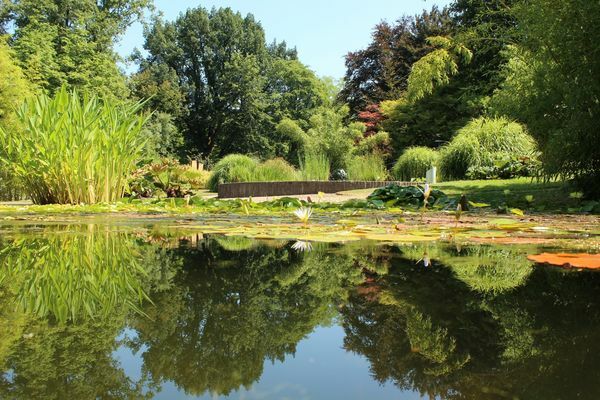 The historic institution boasts “comprehensive” university status and has always included the most important areas of study: theology, law, medicine and philosophy. 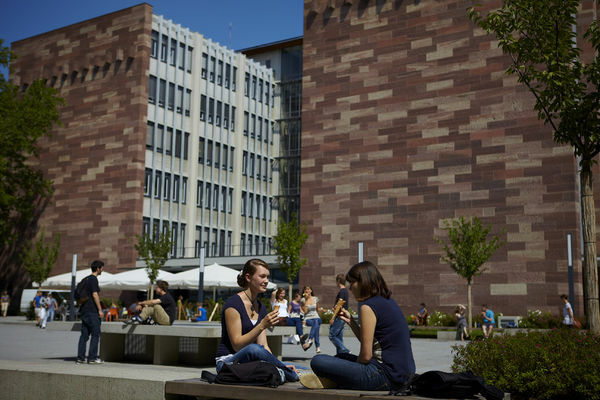 A cross between the comfort of your living room and dynamic co-working — you’ll study better in Freiburg! The interior of the new University Library looks like a page out of a glossy magazine. Chanson. A cappella. Comedy. Puppet theater. Shows for kids. Readings. Overtones. Transcending borders. 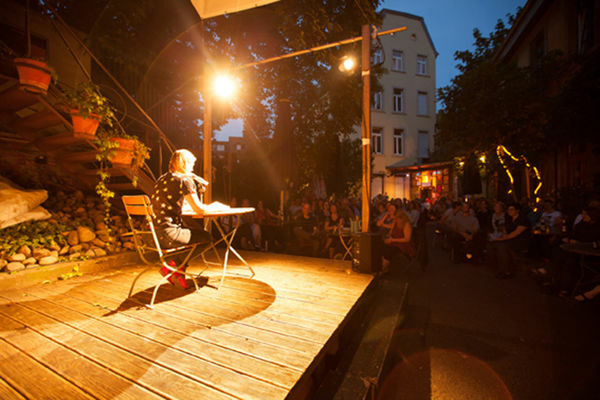 And, in particular, all kinds of cabaret can be enjoyed at the "Vorderhaus – Kultur in der FABRIK". Entertaining and funny. Critical and exciting. Unsettling and recalcitrant. Contemporary and timeless. A varied program catering to different tastes.